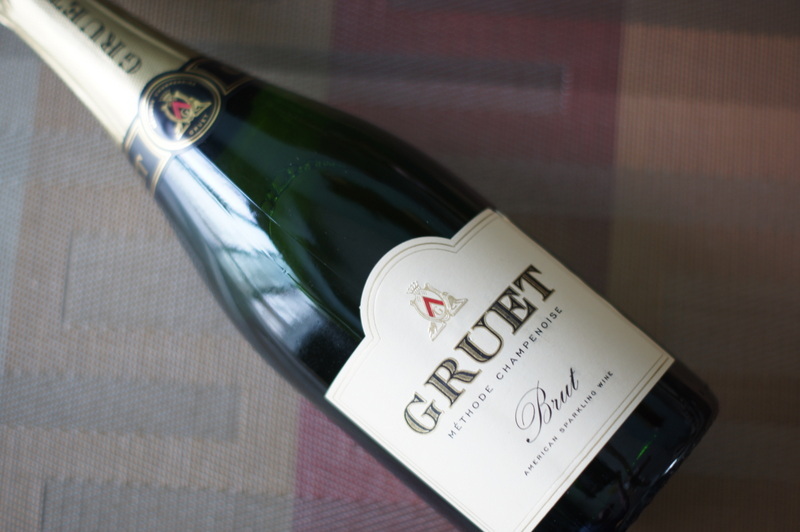 If you’re looking for bottled bubbly to help celebrate New Year’s Eve – one that won’t break your budget – a very good choice is Gruet Brut, which is on sale through December here in Utah for a mere $14.99/750 ml (normally $17.99). Since Gruet Brut is a domestic sparkling wine, it’s not proper to call it Champagne (which technically only comes from Champagne, France). However, I have served Gruet Brut bubbly to guests without telling them where it’s from and they inevitably peg it for French Champagne that would sell for four times the price. I love the look on people’s faces when I reveal where Gruet Brut is produced: it comes from vineyards near Albuquerque, New Mexico. The Gruet family is a well-established French Champagne-making family since 1952. 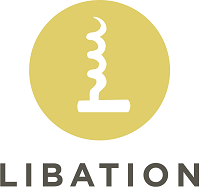 In 1983 they purchased a vineyard near the Elephant Butte Reservoir in New Mexico and began the process of creating a Champagne-style domestic sparkling wine here in the U.S. They succeeded in spades. This méthode Champenoise sparkler is made with 75% Chardonnay and 25% Pinot Noir, offering bright and crisp acidity with a touch of yeast and subtle cinnamon aromas and flavors. It’s a classic-style sparkling wine that has pretty much become our house bubbly and one of the best wine bargains I’ve ever come across. Give it a try.